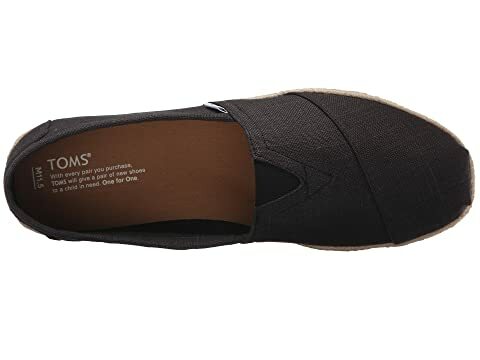 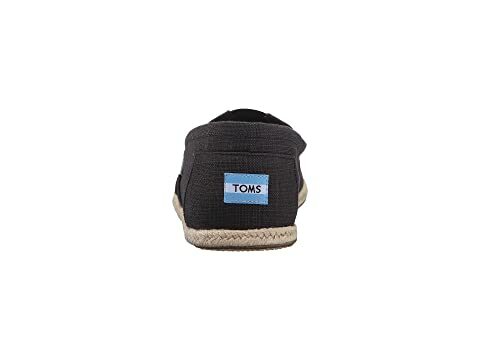 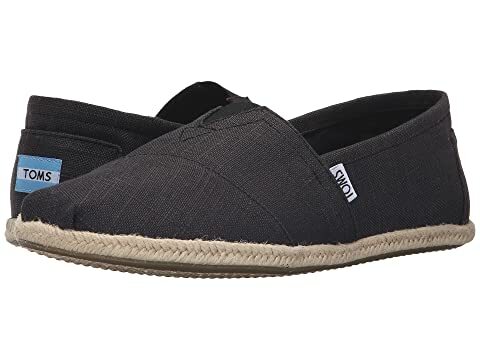 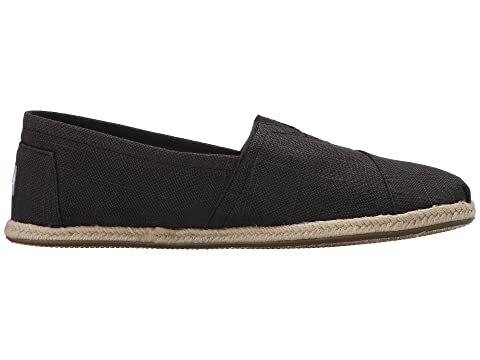 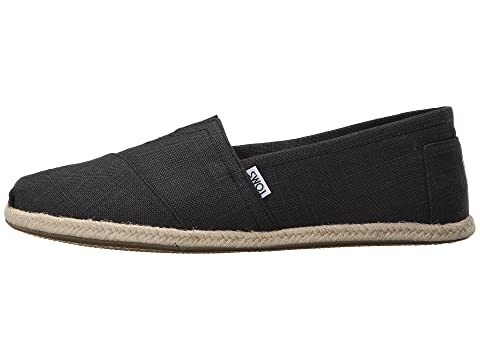 With a decorative rope sole and whipstitch detailing, this TOMS® Rope Sole Classics slip-on shoe is truly unique. 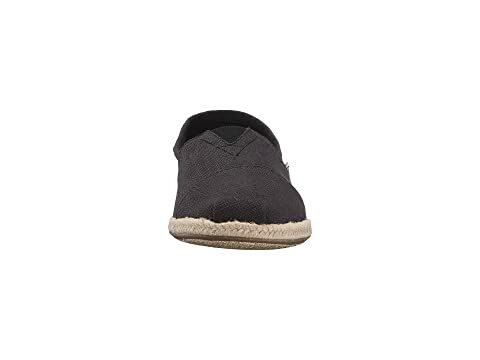 Molded textile footbed for excellent underfoot comfort. 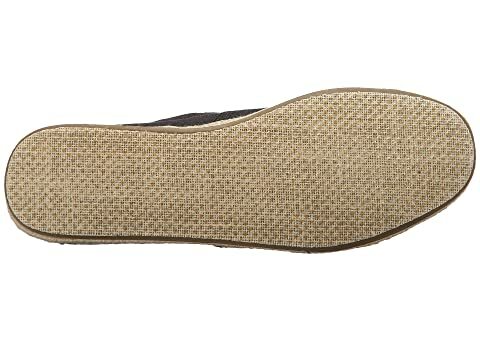 Rope outsole construction or flexible, one-piece, mixed-rubber outsole.